Have you noticed the big changes that are shaping up along the I-15 Corridor. Not only are major highway projects underway, but there is also a Redevelopment craze and "office building projects abound where industrial structures once rose". 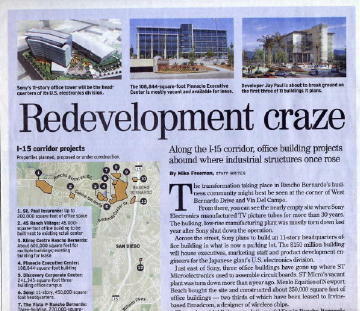 This story appeared on the front page of the Business Section in the San Diego Union-Tribune on Sunday, August 5, 2007. Click here to read or print the story. 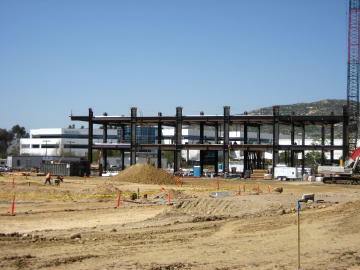 Construction is underway on the first building at The Summit, a major new business campus planned at the site of the original NCR building in the Rancho Bernardo Business Park. 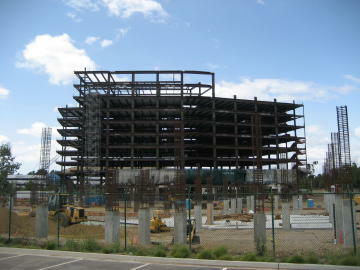 Considerable progress is evident in this photo taken on May 24, 2008. 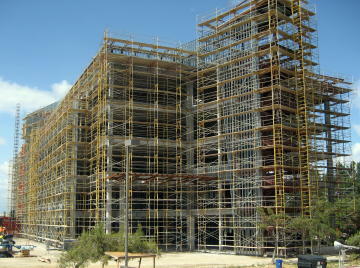 Scafolding surrounds the structure in preparation for completion of the building's exterior. 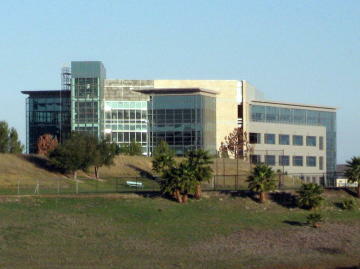 On February 1, 2009, the first new building at The Summit in Rancho Bernardo nears completion. 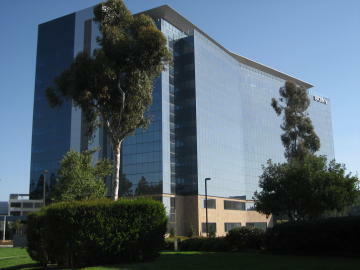 It stands on a hillside in the Business Park overlooking Rancho Bernardo. This picture shows how it looks from the nearby residential community of High Country West. 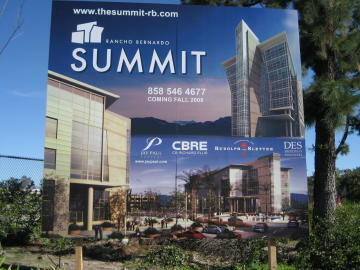 More information about The Summit in Rancho Bernardo is available at their website. On May 24, 2008 the building has been framed almost to the top of the 11 stories. 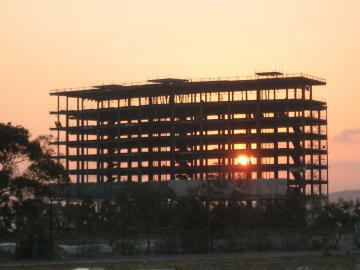 On June 26, 2008 the setting sun shines through the frame of the new SONY headquarters in Rancho Bernardo. 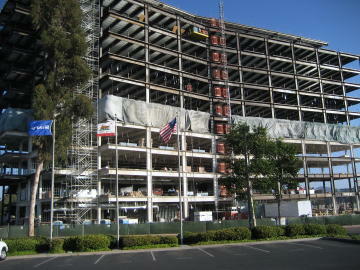 This is the front view of the new SONY San Diego headquarters building in Rancho Bernardo, now framed to the top of the 11 stories. This photo was taken on June 27, 2008. 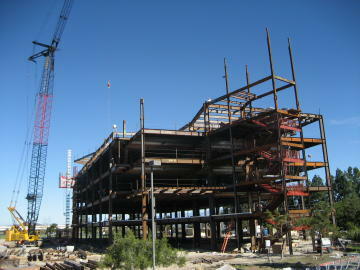 Progress continues at an impressive pace on September 28, 2008. Here we see the glass going up on the new SONY headquarters, and a new parking garage in the foreground. 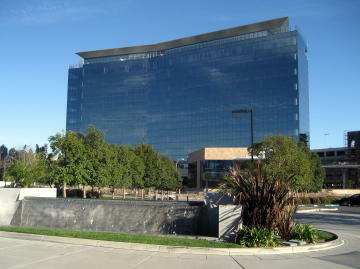 On March 5, 2009, as the exterior of the new SONY Headquarters nears completion, here is how it looks from the SONY Engineering Building across the street. 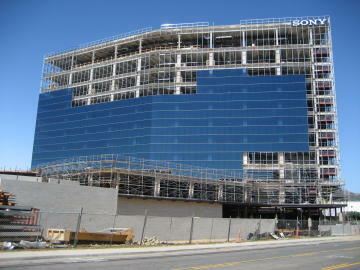 On May 10, 2009, the exterior of the new 11-story SONY headquarters appears to be completed. 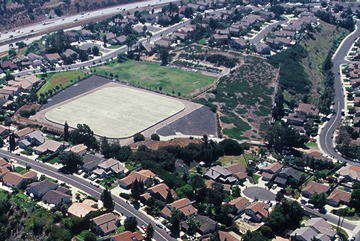 This is a spectacular and exquisite addition to the Rancho Bernardo skyline. It is also a significant result of major infrastructure investments that are currently underway in the Rancho Bernardo Business Park. The I-15 Managed Lanes Project is well underway, with completion of the "Middle Segment" through Rancho Bernardo expected at the end of 2008. 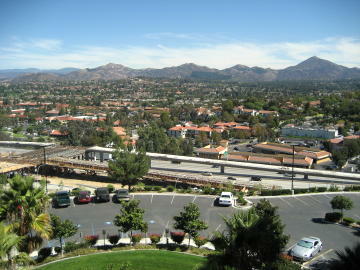 Included in this project is the Rancho Bernardo Transit Center. 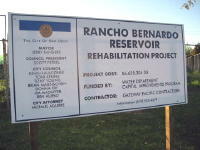 Work is also underway on the Rancho Bernardo Reservoir Rehabilitation Project in High Country West. These investments in the Rancho Bernardo and 4S Ranch Business Parks, and the Highway and Transit Infrastructure projects in the I-15 Corridor, are positive indicators for future housing values in the Rancho Bernardo area. For information about area housing or to arrange a tour of the Rancho Bernardo Business Park, please call me George Cooke at (858) 674-1222. Or send an email to George@GeorgeCooke.com.